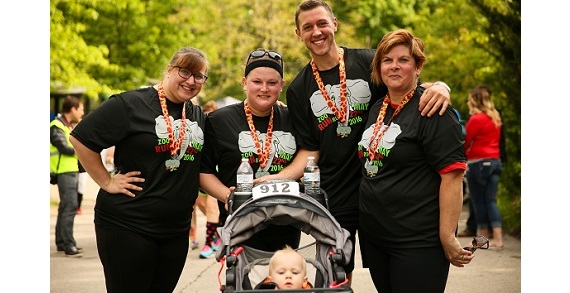 Sign Up Now for the 2018 Zoo Run 5K & the Kids Ele-FUN-Run hosted by The Columbus Zoo. Mark Sunday, May 20th on your calendars for a little exercise and lots of FUN! Staged at the world’s greatest animal park, The Columbus Zoo, this is the ideal setting for this inaugural event. Your morning will consist of a 3.1 mile run or walk, and for the kids a 1/4 mile "Ele-FUN-Run". Finish inside the park and enjoy the rest of the day at the Columbus Zoo. Plus a FREE pass to the zoo! 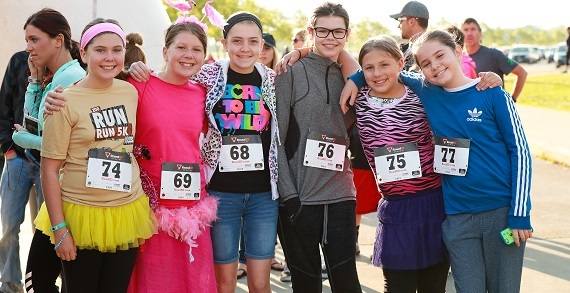 Each participant will receive a colorful technical tee-shirt, race number, finisher medal, post-race refreshments and most important a FREE PASS INTO THE ZOO!! !